Rosewood Meals on Wheels delivers meals to clients locally and to surrounding areas. 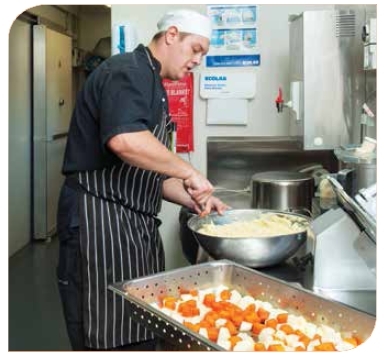 All meals are cooked and prepared in the Cabanda Care kitchen. Rosewood Meals on Wheels is a government subsidised program. Clients contribute a small cost towards the program.